We recognize the importance of great user experience and the benefits it brings to our users and business. 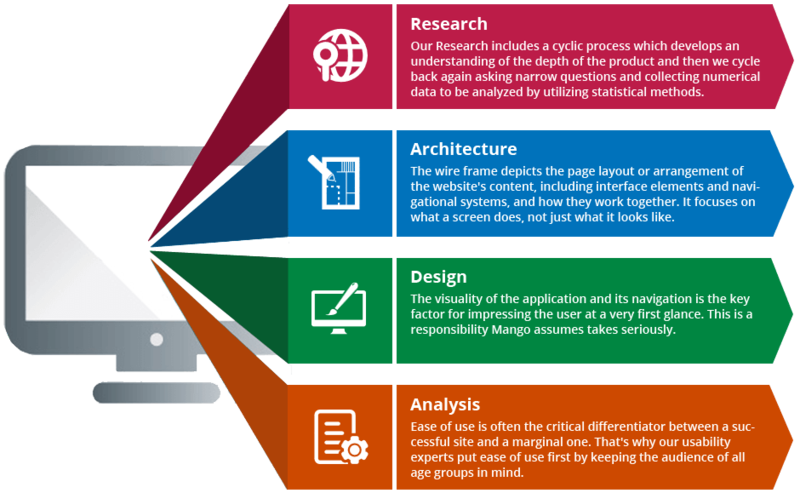 The Visual appearance of the Page would Impress an end user to visit but the UX Architecture is the key factor in engaging with the content and drive him for business. Discuss Your Project for a Robust Solution. we believe that a successful outcome is possible by application of skill and talent by a resource both as a team which compraises of mixed pool experts. 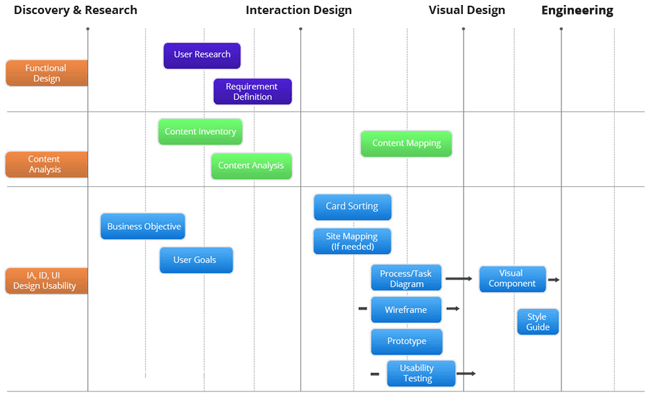 Usability Enginnering sets and analysis the outcome of a product or site by measuring its user friendliness and ease of operation and efficiency by considering the navigation and usage of icons and images as well. It is a vital point to realize in a business point of view that mobile Traffic is increasing incredibly first and we need to gear up technically to cope up with the latest trends of being responsively available on all screen resolutions that include desktop, tablets and mobiles and their ever incresing screen sizes.